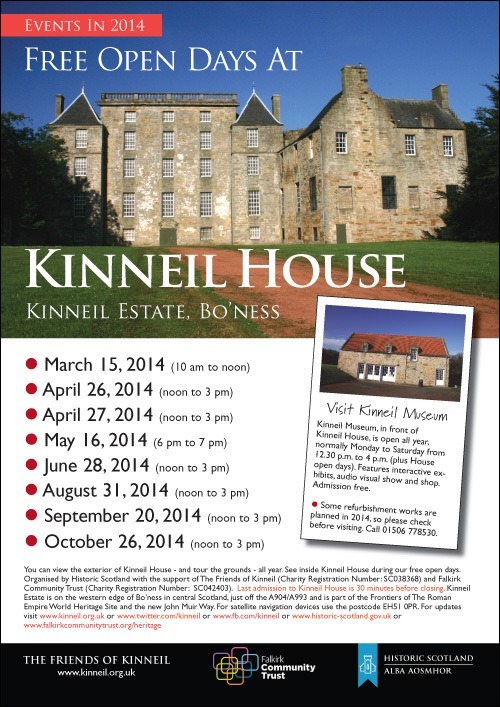 Historic Kinneil House in Bo’ness will be open for free tours from noon to 3 p.m. on Saturday, June 28, 2014. It’s part of a series of open days arranged for this year. More information on the June event will be posted here soon. 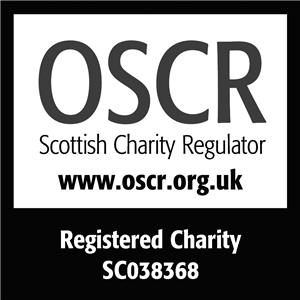 This entry was posted in Uncategorized on June 17, 2014 by Friends of Kinneil.